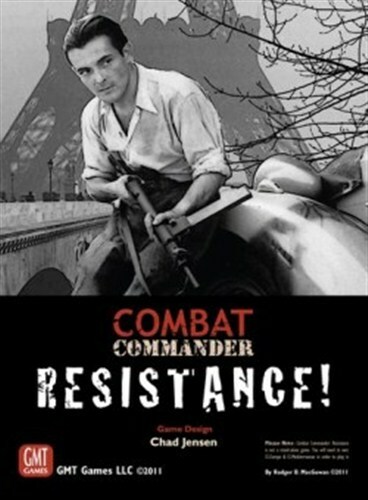 Combat Commander: Resistance! 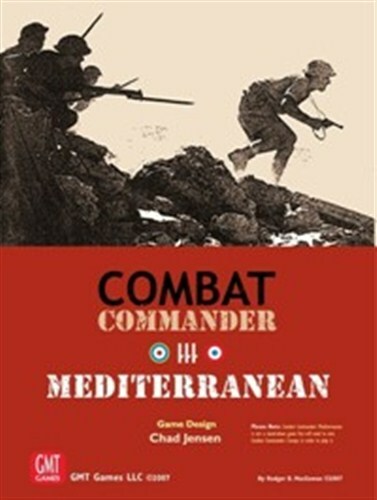 (CC:R) expands upon CC:Europe and CC:Mediterranean by adding partisans and their war behind the front lines. 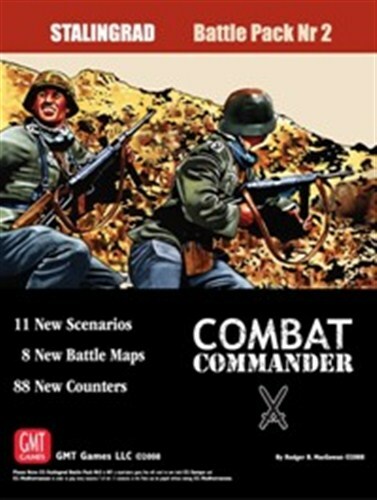 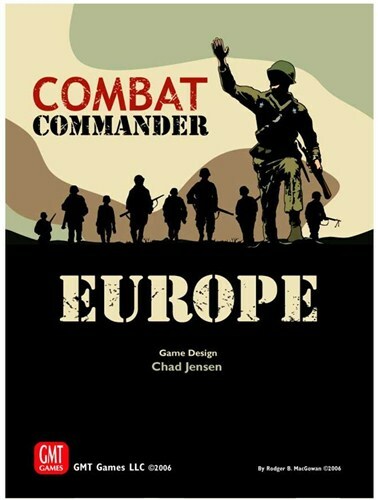 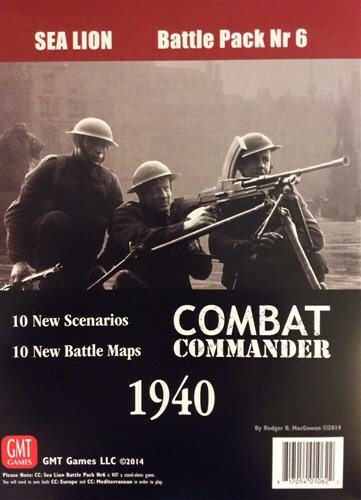 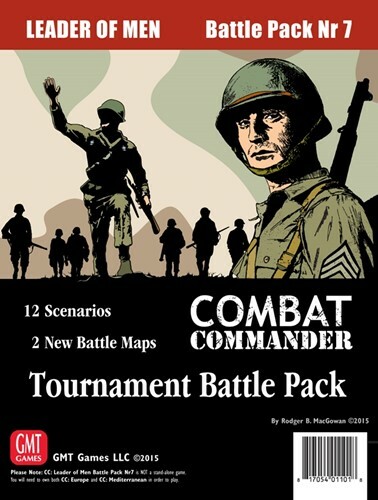 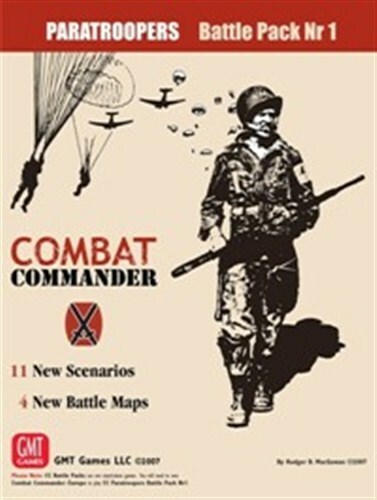 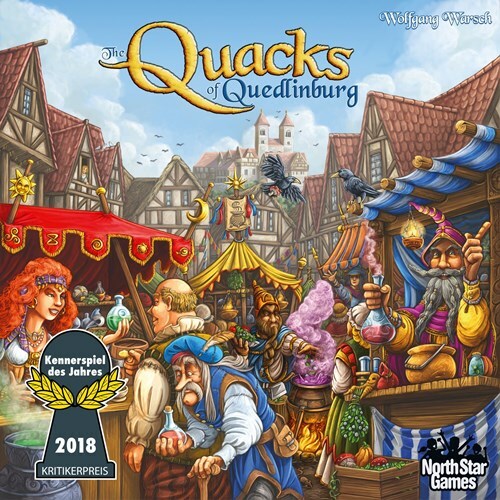 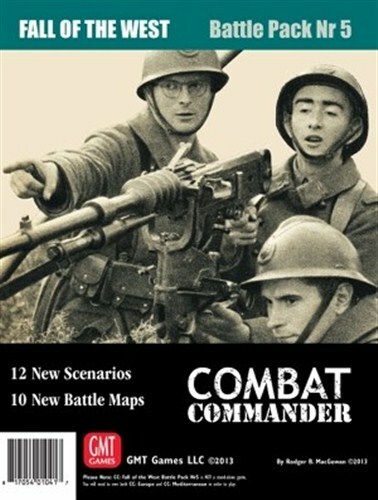 This fourth volume of the Combat Commander series features special rules and components for fighting with Partisan forces against the Axis nations of Europe.